Bright mornings, clear skies and breezy evenings! No doubt summer is the best season for that vacation you have been longing for, or for that outdoor activity which you have recently made your favorite hobby. On the other hand, summer is also known for bringing the sweltering heat that could instantly drain your energy, leading to dehydration. The season of summer gives you every reason to watch your mouth and claw your way out of the susceptible health issues with the help of a perfect diet routine. Here is the list of best diet options you should eat and avoid to beat the heat of summer. 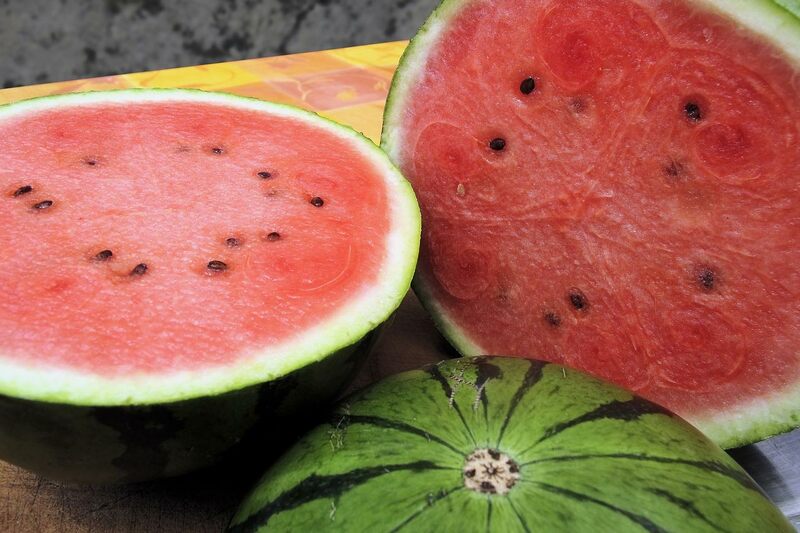 Apart from the hot weather, summer is known for its best seasonal fruits such as watermelon, muskmelon, plums. Especially, watermelon and muskmelon could be your hydration heroes and taking them every day could help you in keeping up the water levels in the body. 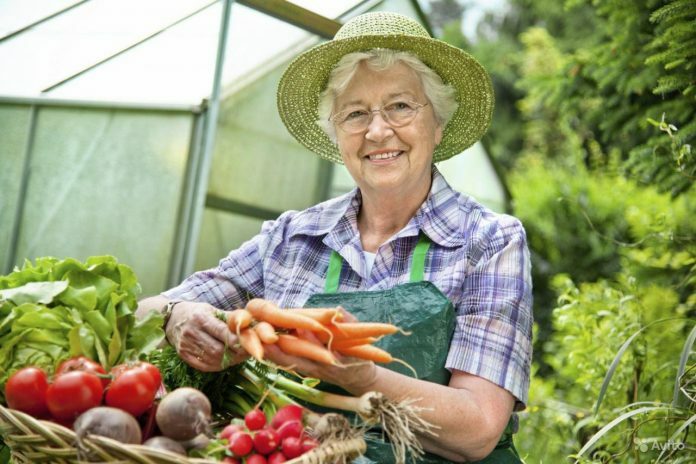 Stick to fresh and flavorful vegetables during the summer for more energy. Vegetables such as pumpkin, cucumber and tomatoes could be part of your regular diet. Along with these, consume green beans, bell peppers and eggplant that will help your body with the necessary energy through minerals and vitamins. We have been hearing only good about green tea because it’s full of goodness. The rich antioxidant drink protects you from the harmful ultraviolet rays. Also, it helps in reviving the body metabolism when the weather is hot outside. Well, if a hot cup of green tea is not your cup of tea during summer, try it with ice. Iced green tea also has the same benefits. It is common to feel excessive muscle cramps during summer and the potassium deficiency in the body could be the reason for it. Citrus fruit family, such as oranges, lemons and limes could be your savior as they are rich in potassium and thus prevent muscle cramps. Body loses an excess amount of water in the form of sweat and it is imperative for you to drink water at regular intervals. Make sure your children and elders are drinking sufficient amount of water along with the balanced diet plan for summer. Drink plenty of water (Period). There is no medicine that is better than a balanced nutritious diet for a good health. However, there are few foods that compel you to take medicines, if consumed. Here are such foods that you should avoid during summer. 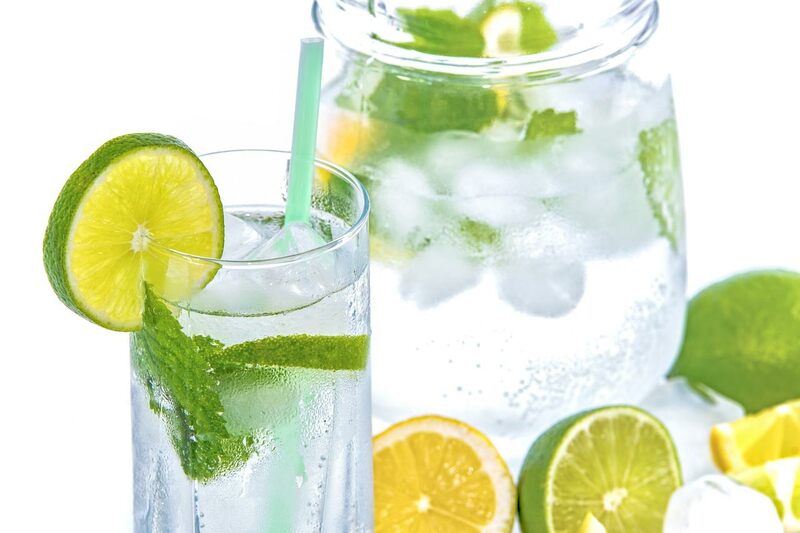 You may crave for soft drinks in the hot weather, believing that they will help you to cool down a bit. But, all those cola drinks are next to nothing when it comes to cooling down the body. In fact, the high sugar, sodium and caffeine contented carbonated water leads to chronic dehydration. So, say no to cola drinks. 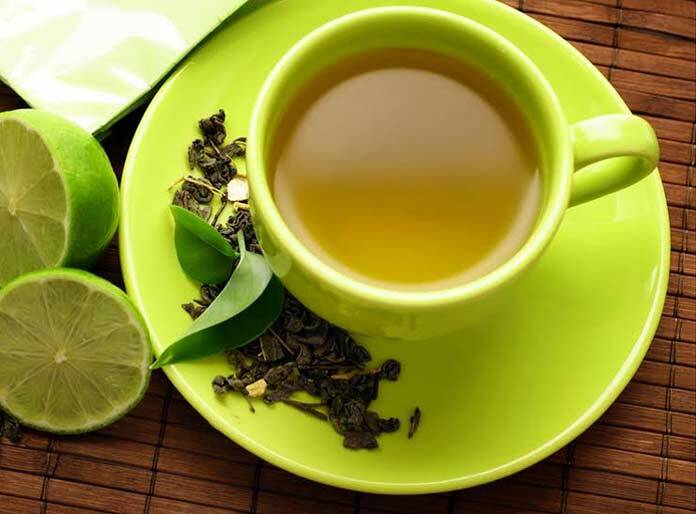 Tea is the second highest consumed drink in India after water. Of course, you feel relieved after savoring a cup of tea or coffee. However, try to consume less than 2 cups of coffee or tea per day as drinking more than this may increase caffeine levels in the body and cause dehydration. Your body may find it extremely difficult to assimilate the proteins provided by meat. In addition, chicken and red meat increase the body temperature. Hence, it is better to avoid meat and fill the protein deficit by taking peas and soybean. The typical Indian Masala foods need to be avoided. At least, ensure the spice content is less and the food is prepared using less oil. Refrain yourself from the fried and deep fried foods unless if you want to fry your stomach in the heat outside. Fried foods are typically high in calories and trans fats which may take more time for digestion, affect the whole metabolism rate in this process. 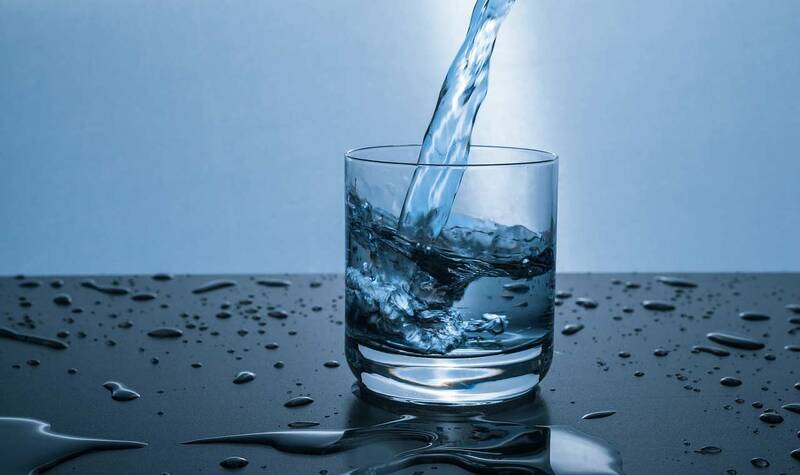 Stay away from the high-calorie sweets, junk food and soft drinks as they heat up and drain the water from body. 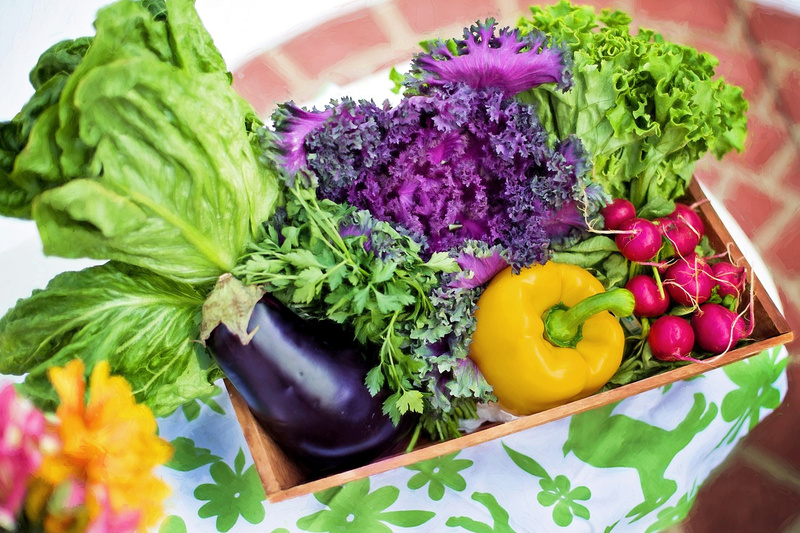 Stick to a vegetarian diet that includes fresh vegetables, seasonal fruits, juices and water. The safety mantra for the summer is stay inside, dress light and eat right. As seniors and children are more susceptible to get heat stroke, keep the medical help at hand’s reach. If you have elderly family members, ensure they get sufficient medical care with the help of home healthcare providers for elderly.